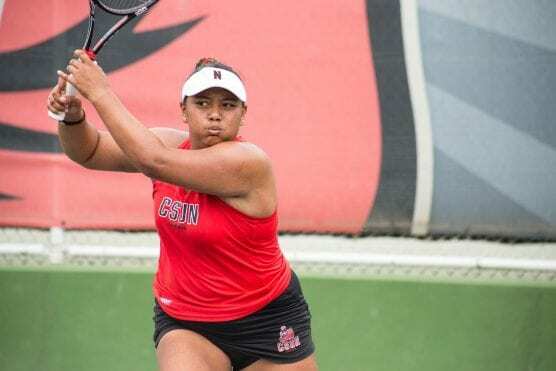 SAN LUIS OBISPO – The CSUN women’s tennis team (10-4) had their winning streak snapped Sunday as the Matadors fell to the Mustangs, 4-3 in a close Big West conference bout. 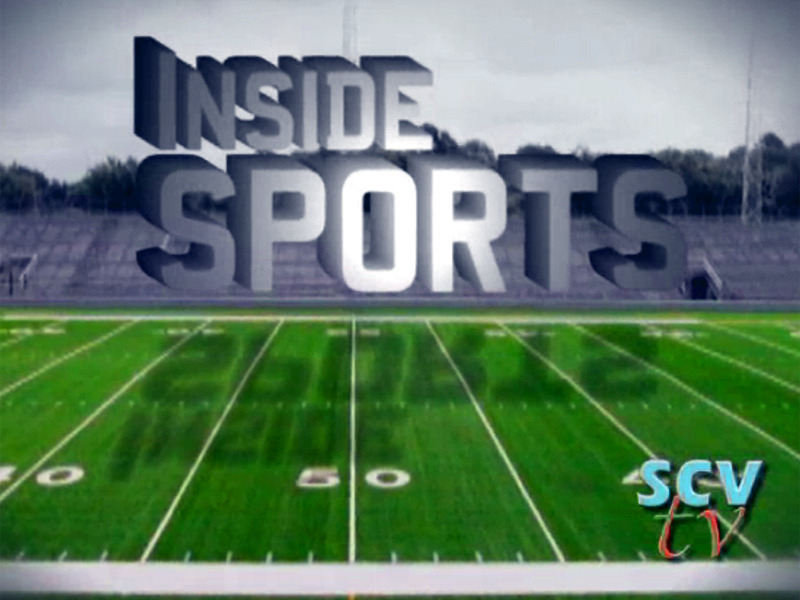 – The Matadors dropped the doubles point after losing at No. 1 and No. 3 doubles to begin the day. Jolene Coetzee and Ana Isabel Fraile Toboso won their matchup at No. 2 doubles when they defeated Susanne Boyden and Grace Olyphant 6-4, but it wasn’t enough to secure the first point. – Cal Poly would grab another point rather quickly as Monika Van de Vondel went down with an injury on Court No. 1 versus Emily Louie-Meadors. The score retired at 5-2 before Cal Poly was awarded the point. – Skyla Alcon would be responsible for CSUN’s first point of the day, the senior from Hawai’i scored a straight set victory (6-2, 6-2) over MacKenzie Worsnop on Court No. 3. – The Mustangs would then go on to extend its lead when Boyden defeated Jolene Coetzee on Court No.2, (6-2, 6-1). – Emma Roenholt would pull the Matadors closer with her victory on Court No. 6, as she took down Claire Bouquet in straight sets (6-2, 6-1) to make the score 3-2 in favor of Cal Poly. – The Mustangs would clinch the victory when Caroline Williams took down Sibel Demirbaga (6-3, 6-4) which awarded Cal Poly its sixth win of the year. – Fraile Toboso secured her 12th victory of the season in singles, as she defeated Olyphant 6-3, 6-4. In three out of the four Matadors’ conference losses, CSUN was barely clipped by the opponent 4-3. Out of the five Big West games that CSUN has played, the final score was 4-3 in four matches.